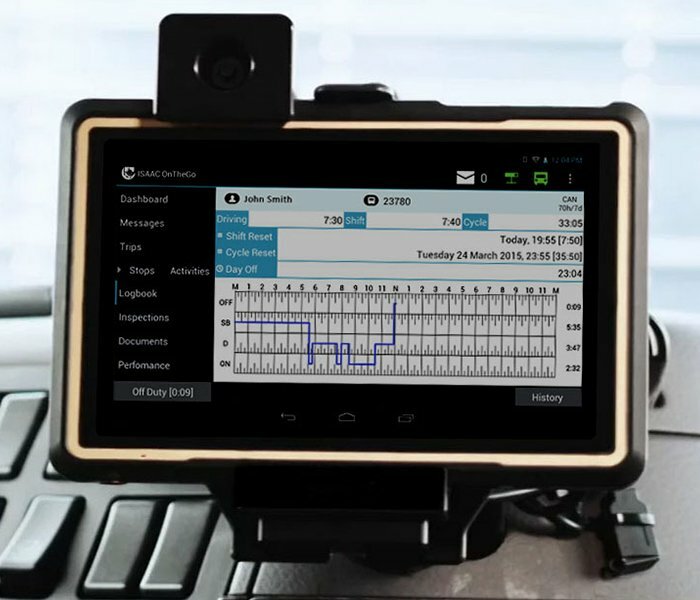 The Electronic On-Board Recorder (EOBR) or black box inside the truck keeps track of events and diagnostic information both prior to, in the midst of, and after a truck accident. A complete inspection of the truck is important for a comprehensive understanding of all the possible causes of a truck accident. 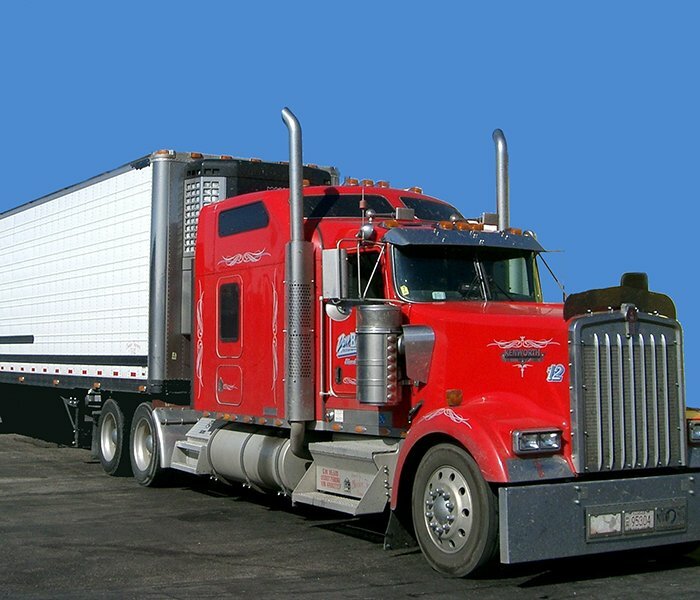 A trucking safety engineering expert should examine the truck including the tires, engine, transmission, and other vital components. A review of maintenance and repair records alongside a contemporaneous inspection of the mechanical state of the vehicle involved in the crash can prove invaluable. An experienced truck accident attorney will work with various liability experts including engineers, accident reconstruction specialists, and vehicle inspectors to obtain as much information as possible. Using inspection data from the vehicle inspection, the black box information, and documentary evidence, an accident reconstruction expert can pinpoint how the crash occurred, where the vehicles were positioned prior to the crash, the speed of the vehicles, how much distance they traveled, and other crucial data. The trucking company’s insurance carrier will usually dispatch a team of investigators within hours if not minutes after a crash. Their job is to obtain evidence to show the truck driver was not at fault and the other driver was to blame. Important witnesses include the truck driver, passengers or eyewitnesses to the accident, police, and ambulance personnel.